Make your mark on Salisbury Academy's Outdoor Learning Space! A limited number of 4" x 8" brick pavers are available to be named and beautifully integrated into Salisbury Academy's Outdoor Learning Space. 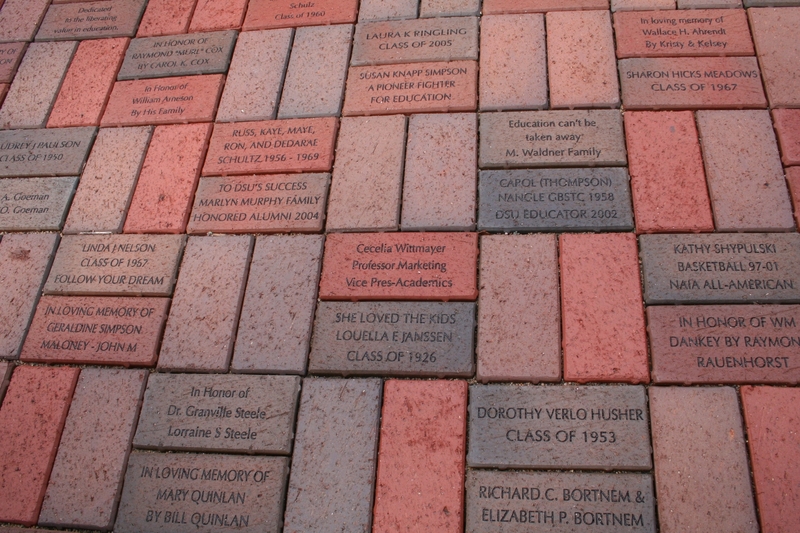 Share your passion for this exciting project by having your name on a brick, or name a piece in honor of someone special to you - a favorite teacher, recent grad, or in memoriam. Bricks are priced at $250 each. Outdoor Learning and Play Space Completion: Salisbury Academy from Salisbury Academy on Vimeo. In the spring of 2015, Salisbury Academy launched Project Green Space, an initiative to enhance the school’s outdoor learning environment while developing conservation-minded students and an energy-efficient and low-waste school facility. earned recognition as an N.C. Green School of Excellence, making it one of just 5 NC Green Schools of Excellence in the state. formed close ties with Three Rivers Land Trust, Catawba College Center for the Environment and other local farms and organizations invested in sustainability, including Muddy Sneakers, The Rowan Redbuds Society, and Bread Riot. increased students' environmental literacy through a wide variety of inquiry-based, hands-on science explorations. rolled out an LED lighting conversion to significantly reduce the school's carbon footprint. First grade students add soil nutrients and measure soil temperatures in preparation for the late winter/early spring planting of the school garden. The need for student engagement with the natural world has never been greater. With an understanding that outdoor play fosters many critical learning skills including reasoning, focus, self-control, and persistence - all while enhancing students' academic, physical, and psychological health - Salisbury Academy broke ground in 2017 on a dynamic Outdoor Learning and Play Space. Features of the space include walking trails, a dry creek bed, an amphitheater, discovery gardens, play areas, and a wealth of native trees, plants, and grasses. Salisbury Academy's Outdoor Learning and Play Space is a landscape that connects children with nature, encourages them to take risks, and inspires students to investigate, explore, analyze, and create. This space is utilized by both Salisbury Academy and the community at large, whether through nature-based workshops, family days, or even as a field trip site for other schools. Salisbury Academy incorporates environmental education into our science curriculum across all grade levels. 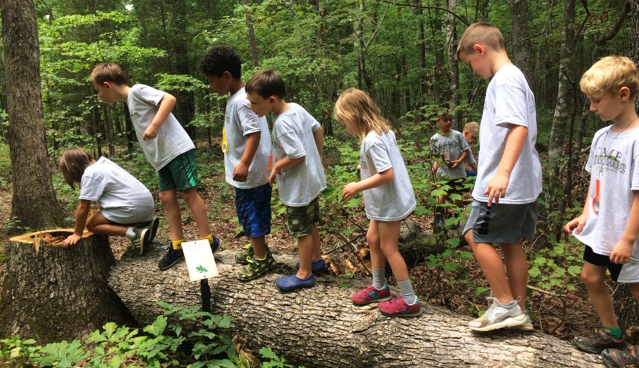 With the new integration of the North American Association for Environmental Education Standards and the North Carolina Environmental Literacy Plan, students are able to connect environmental concepts with outdoor learning experiences. These inquiry-based opportunities help grow scientific process skills, provide understanding of current environmental issues, and offer service learning experiences beyond the classroom walls. A healthy lifestyle through increased movement, garden-based nutrition and outdoor play is promoted through Salisbury Academy's wellness culture. Outdoor play is encouraged in all grades JK-8 and healthy eating is encouraged school-wide. The establishment of the school's edible garden allows students to study the importance of eating locally grown products, free of pesticides. Salisbury Academy's Outdoor Learning and Play Space serves as a resource for the entire community and inspires students to investigate, explore, analyze, and create. Contact Salisbury Academy's development office to learn more about naming opportunities. Thanks to a new partnership with Muddy Sneakers, Salisbury Academy campers enjoyed a summer of outdoor exploration. Read more about our unique partnership and Muddy Sneakers Outdoor Expedition Days. Salisbury Academy has been named an NC Green School of Excellence. This honor is the highest level of green school recognition in the state and makes Salisbury Academy one of just five NC Green Schools of Excellence in North Carolina. Our student-led initiatives make a measurable impact on both the school community and the community at large. 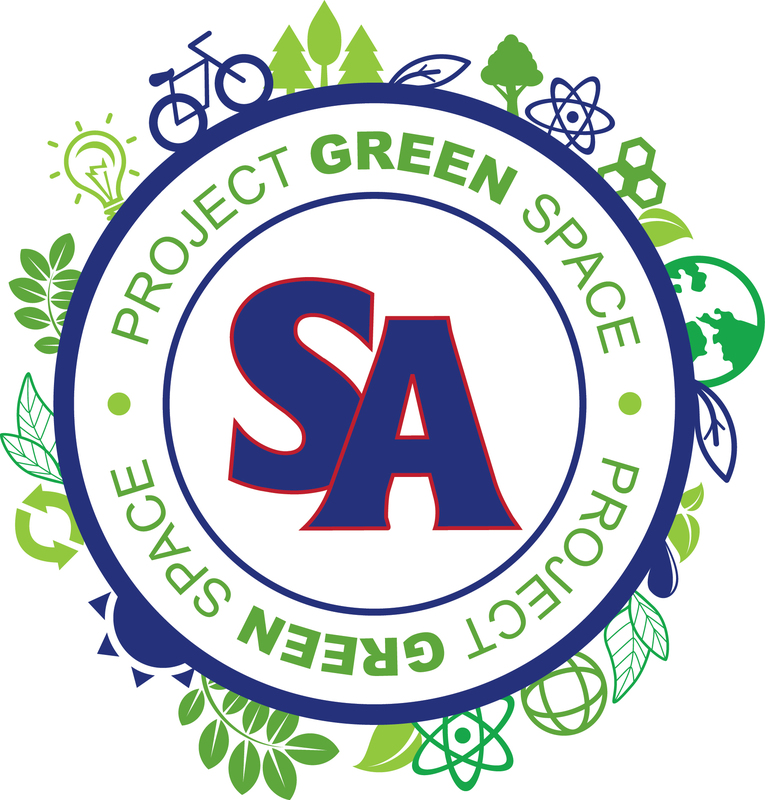 Successful green initiatives at SA have included the establishment of a Bluebird Trail and a school garden, rainwater collection and trash/compost sorting systems, a battery disposal program, and other conservation efforts. Salisbury Academy students served as the pilot group for the Three Rivers Land Trust's Leopold Society program. Read more about SA's student participation in the Land Trust tree planting event.